Way back in 2011, my very first review for Gaming Nexus was for some NASCAR game whose name eludes me at the moment. It was not a positive experience. In that review, I talked about my only previous experience playing a stock car racing videogame and that was Daytona USA for the Sega Saturn. Anyway, here I am reviewing another racing game. 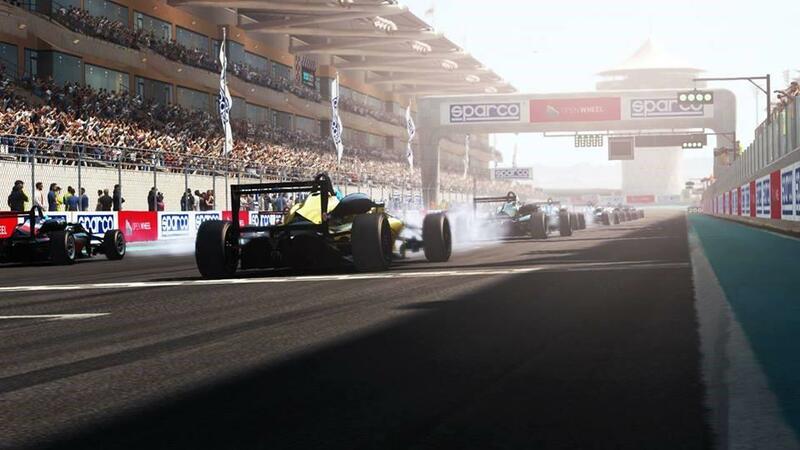 This time, it’s GRID Autosport. There are no stock cars in it. I don’t know if that’s why it’s better or if Codemasters should just change their name to Racinggamemasters. To put it bluntly: GRID Autosport is a brilliant racing game that perfectly straddles the fence between arcade and simulator. 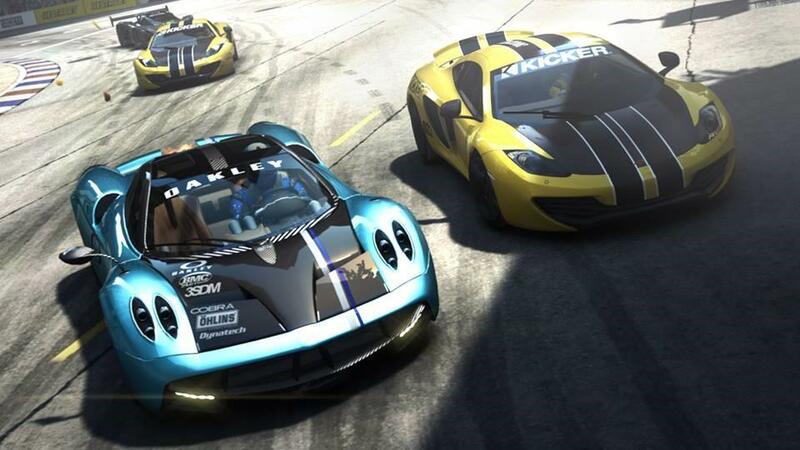 The key part of any racing game is going to be the racing, obviously, and for a gamer like me—someone who is not a car fetishist or racing enthusiast—GRID Autosport is forgiving enough to be enjoyable, but tough enough to make me feel like even overtaking a single car during a race is a major accomplishment. There was something breathtaking about slinging those giant machines around corners, desperately trying to keep all four tires in proper contact with the road. And if I wasn’t able to do that, the game was there to bail me out with its so-called flashback feature that allows you to rewind the action several seconds and take another crack at it. On the medium difficulty setting I had five flashbacks, and as I got better I found myself using them less and less. If you don’t want the temptation, you can turn flashback off entirely. But that leaves you open to GRID Autosport’s most surprising feature: terminal damage. Like I said before, my racing experience is limited to what I can watch on BBC’s Top Gear. I crash a lot in racing games and I’ve always been bothered by the almost total lack of consequences other than time and cosmetics. But in GRID, crashing has actual consequences. It can affect steering, engine power, and shock absorber capabilities. Sustain enough damage and you’ll have to restart the race unless you think you can simply flashback and save yourself. But all that doesn’t mean much if there is not a fun way to apply it. Luckily, GRID’s fresh take on career mode always offers up new things to do. 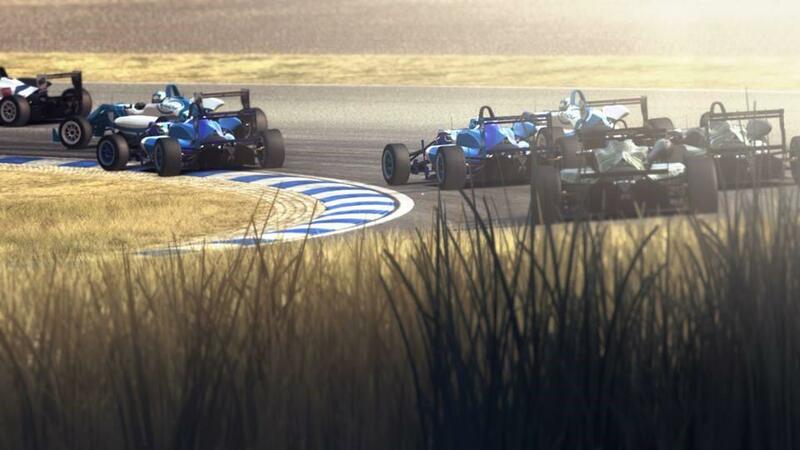 Career mode is broken into seasons and in each season you can choose from one of five disciplines: open-wheel, touring car, endurance, street, and tuner. Once you select a discipline, you can select a series. Series have different numbers of events from standard races to cup races (spread over the game’s 100 courses in 22 locations). From there you can select an offer from a sponsor. Each offer comes with its own set of driver and team goals like “finish 6th or above in the driver standings.” At the end of each season, you get experience and, as you level up, more events open up with longer seasons, more races, and tougher sponsorship goals. Leveling up enough in each discipline opens up a special GRID series that is a mixture of disciplines. If you find yourself having trouble with a given season, you can easily start a new one in a new discipline, so don’t worry about being trapped in something you can’t handle. Also, as you level up in career mode, you’ll get access to better and better cars (there are 78 licensed vehicles in GRID Autosport) with more robust tuning options and upgrade capabilities. I really enjoyed how simple tuning and upgrading was. In Microsoft’s Forza franchise, for example, the tuning and upgrading is prohibitively complex for someone like me. That just wasn’t so in GRID Autosport. 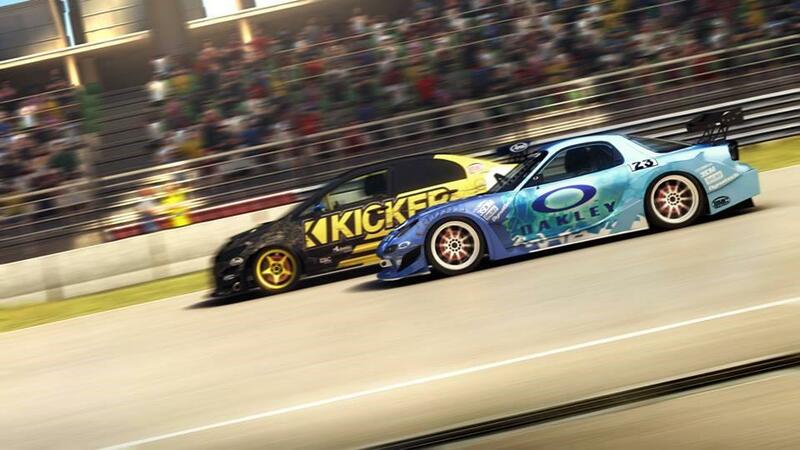 Beyond career mode, there are online multiplayer and split-screen options so you can race your friends to your heart's content. There are also what are called “custom cups” where you’re free to select any car, any track, and set the options any way you want. If you want to fart around in a Bugatti Veyron right off the bat, that’s your way in. 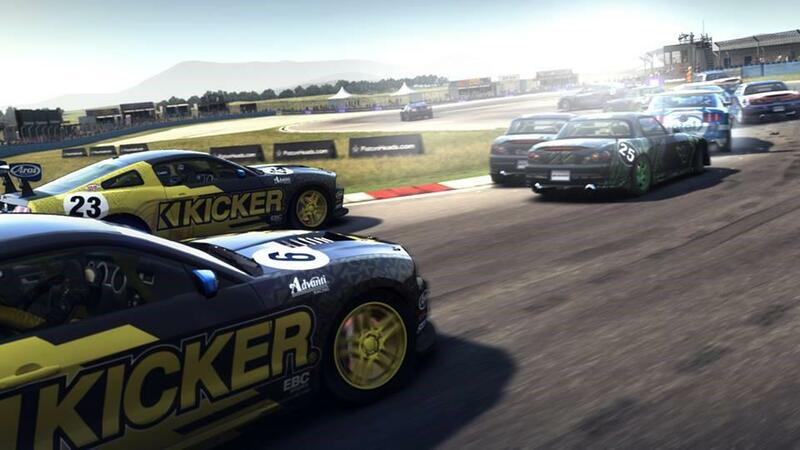 GRID Autosport really is one of the best racing games I’ve ever played—maybe the best. The controls are the best I’ve ever encountered with a controller. For once I didn’t feel like I was trying to drive a car using the least effective method in existence. Graphically, it’s gorgeous with stunning race scenery, detailed automotive models, and (I know this is very important to some people) the return of cockpit views. The only real area of the game that isn’t spot-on is the soundtrack. The menu music is weird. I don’t even know how to describe it. Maybe if ocean waves could play the keyboard then it would create a soundtrack similar to GRID Autosport’s. Good thing no one plays a racing game for the music. But if that’s your only mentionable problem, then you’re definitely doing something right. And GRID Autosport has “right” written all over it in permanent marker. Codemasters demonstrates once again that they truly are the masters of racing game code. 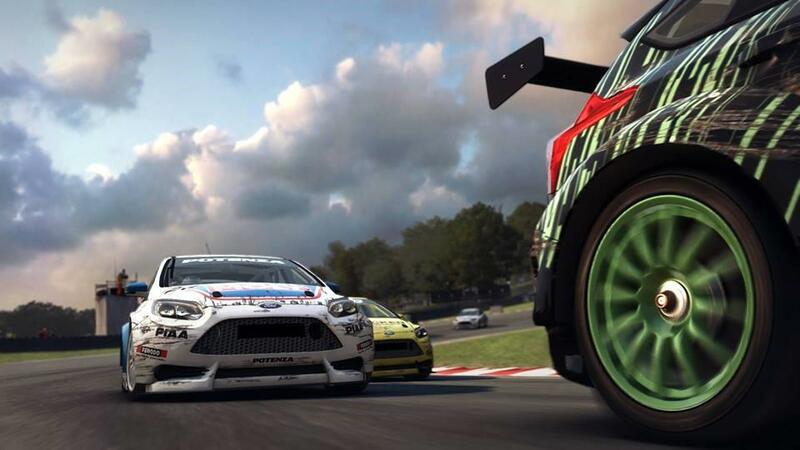 GRID Autosport is the most fun you'll have at the virtual track. Bet on it.